I've been looking for information on the death of Burr Zelah Dornon - my 4th great-grandfather - for quite some time. When and where did he pass away? 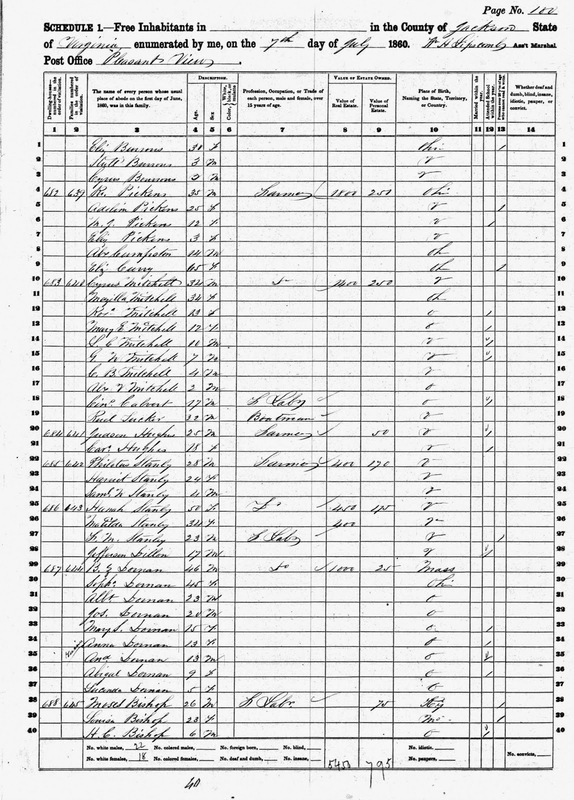 I last find him in the 1860 U.S. Federal census living with his wife Sophronia and seven of their children in Jackson County, Virginia (today West Virginia). I haven't been able to find him or his wife in the 1870 census. Where did they go? Curiously, a now-deceased distant cousin had a death date for him in her unsourced tree: October 15, 1867. I've come across nothing that can help substantiate this date. Where did she pull this from? It's a frustrating mystery! My research recently turned up a promising lead. I found a BillionGraves Kansas burial record for B.Z. 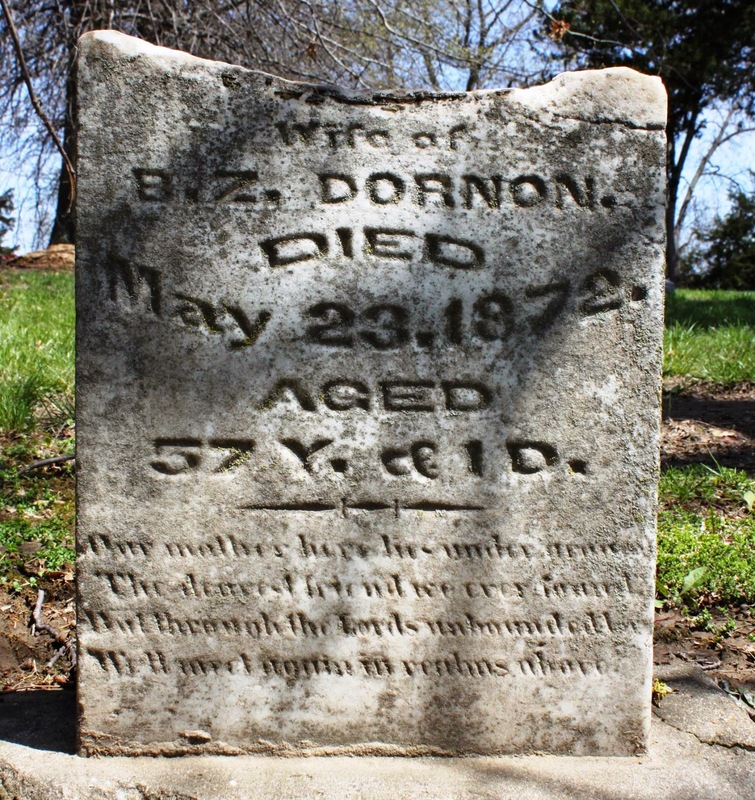 Dornon who died May 23, 1872. There was even a photo of the grave stone! I quickly loaded the picture - excited that I may have finally cracked the mystery. When the image appeared on my screen, I realized that the stone (now well over 140 years old) was broken. The top portion was missing. The standing portion read in large letters "B.Z. Dornon". However, the transcriber missed the faint inscription just above the name. It read, "Wife of". This wasn't the burial for B.Z. Dornon. It was the grave of his wife Sophronia. I moved my detective work to FindAGrave.com where a volunteer quickly offered to visit Sophronia's grave at the Edwardsville Cemetery in Wyandotte, Kansas. 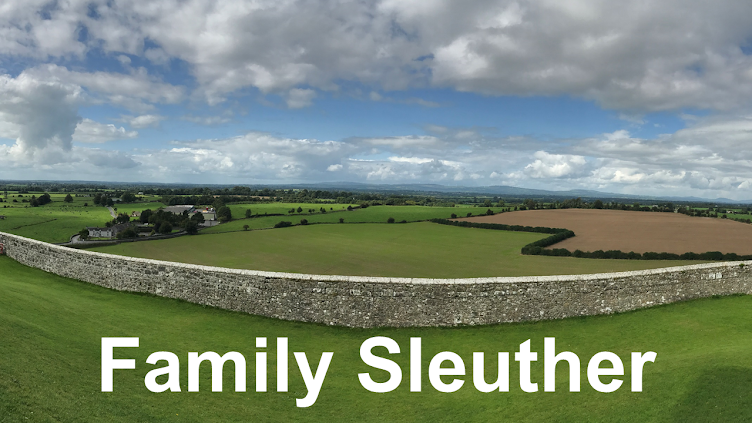 The volunteer was able to confirm that the top portion of Sophronia's headstone was facing skyward behind the rest of the monument. Sure enough, his picture revealed that this was in fact the burial for B.Z. Dornon's wife Sophronia. Her name is engraved along the cracked bottom of the stone. Unfortunately, there was no nearby burial for B.Z. Dornon. He doesn't appear to have made it to Kansas (at least not the same cemetery as his wife). I've since updated the BillionGraves record to properly notate Sophronia's burial. 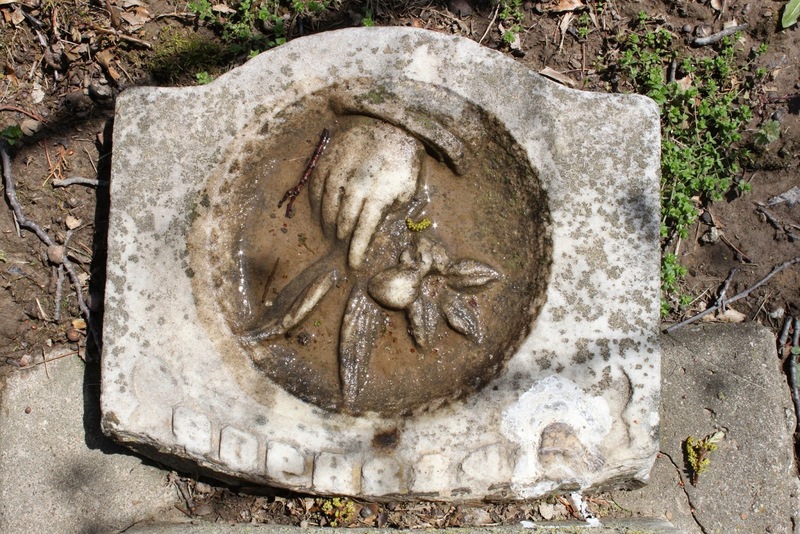 While the search continues for Burr Zelah, I'm now interested in the restoration process for Sophronia's headstone if it's not cost prohibitive. Is there a standard approach to reassembling and restoring old headstones? Or is the damage too severe? Must it be replaced by a new stone? I plan to visit the cemetery later this fall and assess the options. Thanks for the recommendation. I'll look into his work.